Many of Anomet's customers require the superelastic or kink resistent properties of Nitinol but find they are limited in their design due to Nitinol's high resistance. 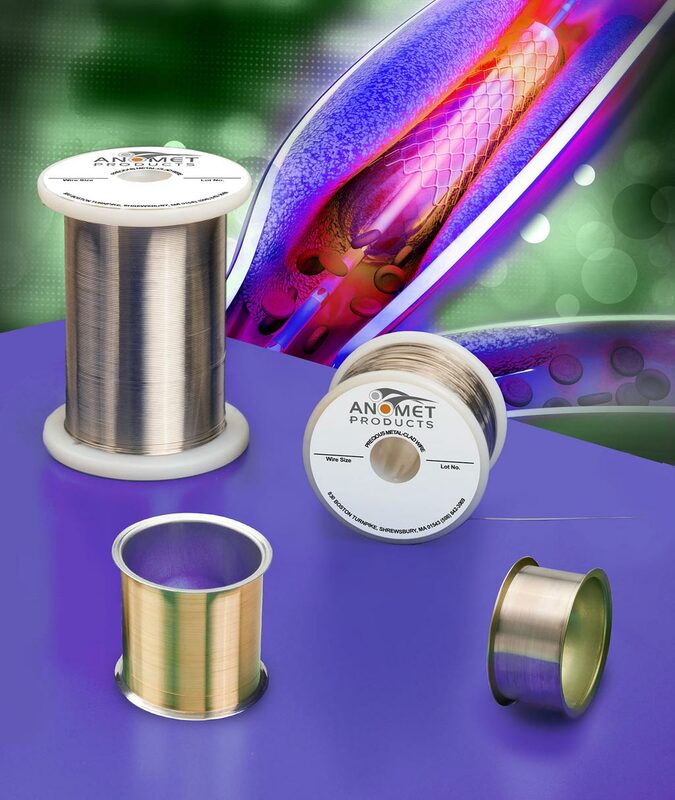 Anomet Products solved this by designing Nitinol wire with either a core or cladding layer of a conductive alloy such as platinum or gold. This conductive Niti exhibits the same superelastic and kink resistance properties while also acting as a conductor. Other benefits of this composite clad wire combination are solderability and radiopacity enhancement.